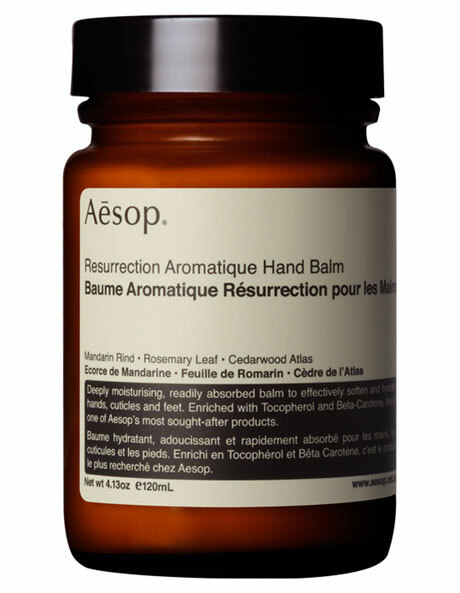 An original cult product, this highly sought-after Resurrection Aromatique Hand Balm by Aesop absorbs effortlessly to revive tired hands and cuticles. Contains skin-softening emollients that moisturise the skin without greasy residue, while aromas of lavender and cedarwood revive the senses. 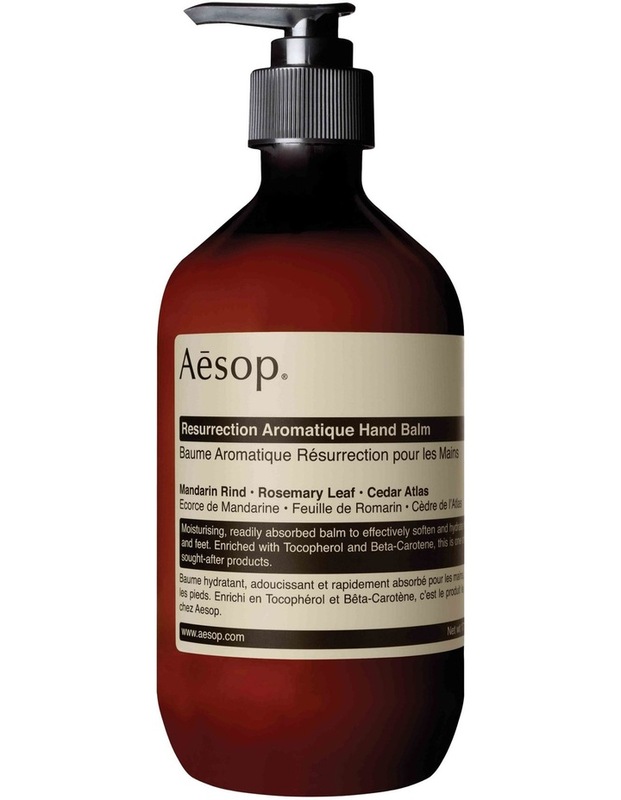 Apply to clean hands as often as desired, paying close attention to cuticles. 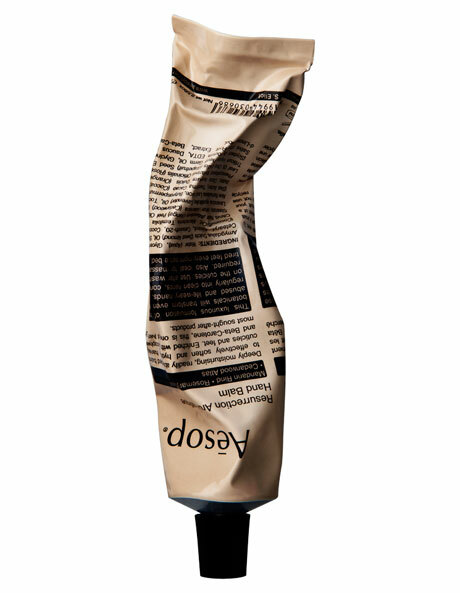 Also suitable for all-over body use.